If you have done any research on tankless water heaters then you probably already they offer great potential long term savings but the main disadvantage is that they tend to cost a lot upfront. Thankfully with our easy and affordable tankless water heater rental, you can enjoy all the benefits of these modern water heaters without the high upfront costs! In essence our tankless water heater rental program eliminates the main disadvantage of these modern units altogether so that all you are left with are the immense benefits that tankless water heaters afford, without the high cost downside. That’s because there are no upfront costs when you rent a tankless water heater from us. And as with all our rentals, we have a flexible approval process so that our services are available to most homeowners. Free Initial Consultation – The beauty of the program is the easiest part is getting started. All you have to do is give us a call and let us know about the water demands of your house. We will then walk you through the best options available and answer any questions you may have. 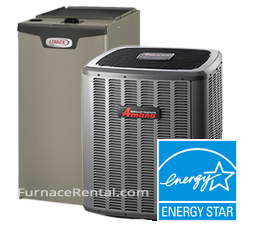 We will help you select the perfect unit based on your needs and preferences. Schedule the Installation – Once you have selected a unit the next step is to select a day of installation. We are very flexible and can install on any day that works for you. Our professional technicians are all certified and licensed with many years of experience so you know the job will always be done right. In many cases we will even be able to install your tankless water heater the very next day. 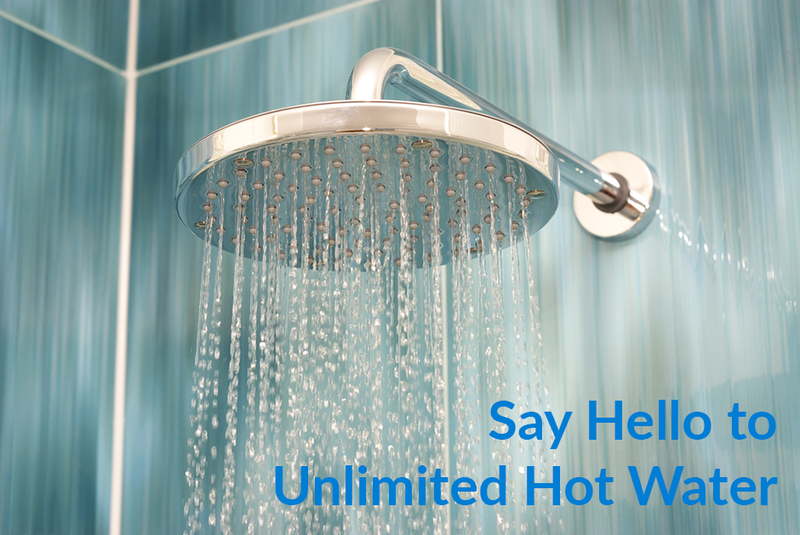 Enjoy Energy Efficient & Unlimited Hot Water – Rest easy and enjoy unlimited hot water and total peace of mind, with unlimited free emergency service calls, total unit replacement if there is an issue that cannot be fixed, complimentary annual maintenance services, and more. Furthermore, the installation is included at no extra charge. All you pay is the low monthly rate! And there are no credit checks required. We guarantee approval as long as you’re the homeowner. No hidden fees, no down payments or other costs. Hot water is simply a necessity. And it is our mission to make these revolutionary tankless water heaters, which can save you money and help the environment, accessible to as many people as possible. This is why we have gone to great lengths to offer a tankless water heater rental program for Canadians that is simple, straightforward and – most importantly – affordable. You can learn more about it by calling us directly or filling out our free information and quote request form. Big Savings – Instead of keeping a large reservoir of water warm at all times with constant heating (which means constant fuel consumption) tankless water heaters kick on only when a faucet is opened saving the average home a considerable amount of gas or electricity every year. 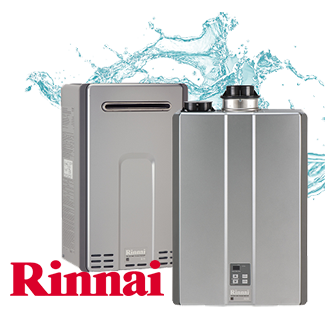 Easy Storage – We have a great selection of compact tankless water heaters that do not take up much space at all. Tankless water heaters do not need a large reservoir so they can fit in the home better without taking up too much usable space. Save on Your Water Bill Too! – The great thing about these space-saving units is that they no longer need to be relegated to the basement. Tankless systems can often be installed in a closet or pantry or otherwise closer to your home’s kitchen or main bathroom. This significantly reduces the amount of time you need to run the water waiting for it to heat up, which can lead to big savings on your water bills as well. Continuous Hot Water Supply – You don’t have to worry about running out of hot water because tankless units heat as the water passes through them. They are also called on-demand units because they heat the water immediately as needed, as opposed to relying on a set amount of water that has been preheated in the reservoir tank. No more fighting about who showers first! Tankless water heaters are quickly becoming widespread due to their long-term savings potential and added benefits. And if you have been unable to acquire one due to the high initial cost then our affordable rental program is the opportunity you have been waiting for. Call us today at 1-877-785-1055 for a free quote over the phone in 2 minutes!